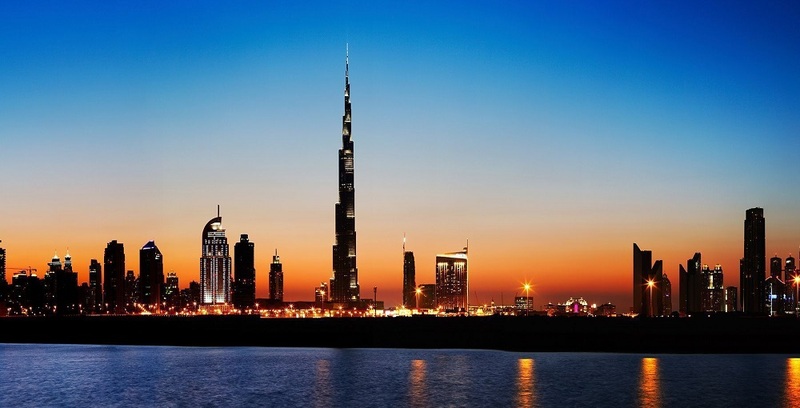 The government of United Arab Emirates has announced that it is granting five-year long-term visas to 100 Arab startups that are shaping the Fourth Industrial Revolution. The startups were selected by World Economic Forum to take part in WEF on MENA, that is being held in Jordan between 6-7 April. The announcement of the five-year visa, according to a press release by the UAE government was made during the participation of Abdulla bin Touq, Secretary General of the UAE Cabinet, and Khalfan Juma Belhoul, CEO of Dubai Future Foundation, in a key session titled “Arab Start-ups: Reaching Velocity”. The startups will also be given a chance to team up with Area 2071, said the statement. The statement does not mention any details about the process or how many visas each of these 100 startups will be eligble for. Some of the startups that have been selected by WEF include Careem, Swvl, Wasla, Wahed, POSRocket, Eyewa, Elves, Dabchy, AvidBeam, Harmonica, and ViaVii (formerly Friendture). You can see the complete list here.